Contested divorces with small businesses can be very complicated. Some businesses have minimal value if one of the parties is removed from it, or the business may have no value outside of its job creation value. Other small businesses have a large amount of independent value through branding or market share, and have a significant value that must be taken into consideration. Small businesses can also be complicated if they involve a sole proprietorship, and expenses must be looked at with a fine tooth comb to determine what expenses should be added back into income calculations. You should expect additional legal and expert costs if you have a small business involved in a contested divorce. There is an increased likelihood that experts will be needed, such as a CPA or other professional with business valuation experience. 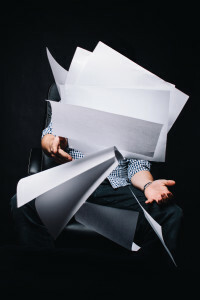 Further, there is usually a large number of financial documents that must be reviewed by your attorney through the discovery process which are very time consuming but also very important. If you are very active in the business and confident in your valuation of the business, or you and your spouse are in agreement on the valuation of the business, sometimes a waiver may be possible to keep legal and expert costs down. The business valuation process can be daunting for many attorneys. Make sure you have an attorney that is prepared to deal with such issues. Although it is very rare to find a skilled contested divorce attorney who worked in a business valuation capacity, many attorneys have taken steps to prepare them for these obstacles. At your initial consultation, ask your attorney if they have completed any accounting or finance classes, as well as other continuing legal education, which will allow your lawyer to effectively communicate with other financial and accounting professionals and to be able to recognize problem areas with needs for non-legal expertise. 1.Make sure your business is separate and apart. Do not co-mingle money for your business that needs to be paid out with your own money. This could result in your income appearing artificially higher than it actually is, and the other attorney will be sure to take advantage of this fact. Make sure business funds are in a separate account. When a couple files for divorce, a statutory injunction goes into place that prevents you from making any expenditures that are not standard. This could cause undue hardship if your business funds have not been kept separate, and could prevent you from taking advantage of possible opportunities while the divorce is pending. Make sure your taxes are filed. If the taxes aren’t filed this could delay your divorce while the attorneys attempt to figure out marital tax liability for the business, and whether it should be considered purely marital or attach to the business. Watch the joint tax returns. If you and your spouse file your taxes jointly, and you signed off on the income information for the business, you can’t go back and tell the divorce court that you lied to the IRS and your spouse was really making more. Perjury is a problem, and if you got cute on your taxes with your spouse you could get burned in divorce court. If you are in a partnership, check your membership paperwork. There may be provisions and requirements for you to follow during a divorce proceeding. Keep your spouse away from the business. The less involved they are, the more likely the court is going to agree it should belong to you. If you are reading this far enough in advance, PLEASE GET A PRENUP! Designate the business and its profits as separate marital property in advance and avoid the issue. This is especially important if you plan to have partners in the future. In fact, many businesses like law offices and medical practices will require you to have a prenuptial agreement in place. 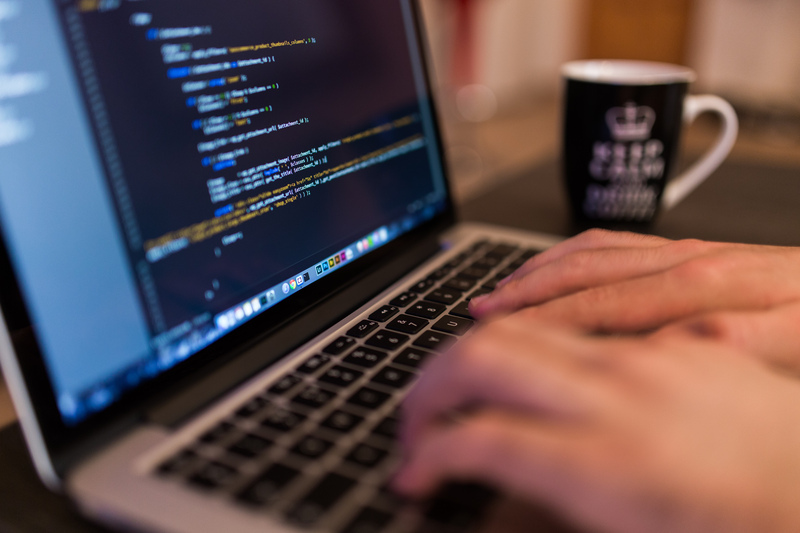 Make sure to put a protective order in place to prevent sensitive client information from being distributed. Disclaimer: This is not legal advice. 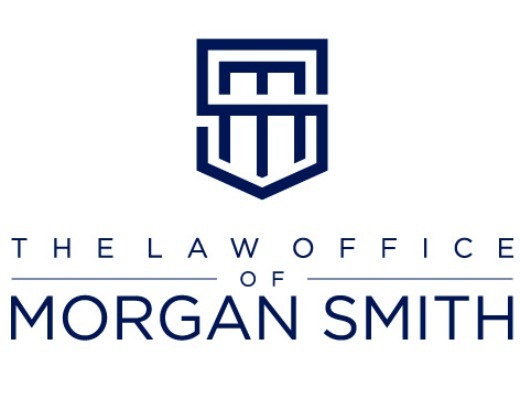 Morgan Smith is a family lawyer located in downtown Nashville, Tennessee (Middle Tennessee). Although Attorney Morgan Smith is licensed in both Tennessee and the District of Columbia, family law is very state specific, and this information is based on Attorney Morgan Smith’s experience in Middle Tennessee, and specifically Nashville and Davidson County, Sumner County, Wilson County, Rutherford County, Williamson County, Cheatham County, and Robertson County. If you have specific questions regarding your case, call the Law Office of Morgan Smith and Morgan will be happy to consult with you by phone at (615) 620-5848 or set up an in person consultation.